A Tipper Truck is used for transporting assorted bulk cargo such as sand, grain and gravel. It is attached to a rigid cab chassis and hinged at the back to allow the truck’s front bed to be raised for the contents to settle down at the back of the truck. 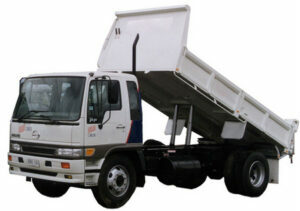 A tipper body can be found in different axle configurations and can carry from 2 to 27.5 tonnes. Some of its accessories are air operated tail gate locks, roll over tarps, liners and electronic scales used for weighing. Tipper bodies are just some of the more than 500,000 registered trucks carrying road freight on Australia roads, interstate and intrastate. Even if you only have one tipper truck that you use for your business, you need to make sure you have adequate insurance protection for all types of risks on the road. 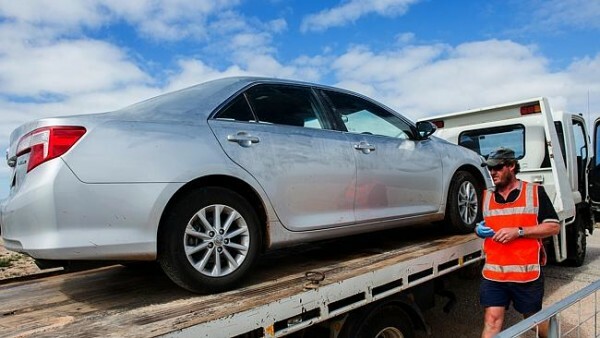 Any business in Australia operating a truck for moving cargo is required to comply with government laws and regulations. 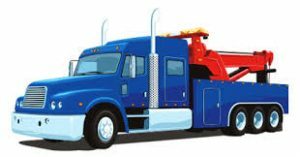 During transport, you can be found liable for environmental violations or general liability. An accident claim can also mean huge expenses for your business and can have a negative impact on your cash flow. Imagine what it could mean to your business to have 24/7 protection from all types of risks with an effective truck insurance cover? 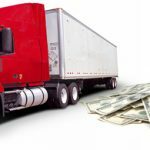 Truck insurance shouldn’t be complicated. We know what you need and speak plain and simple language so you understand insurance better. 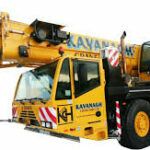 Truck Insurance HQ for the best tipper body truck insurance solutions. 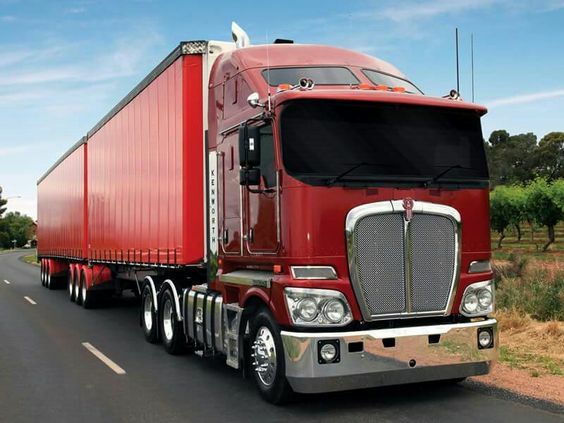 Learn how affordable truck insurance can be by requesting a quote online or call and speak to our experienced staff on 1300 815 344.